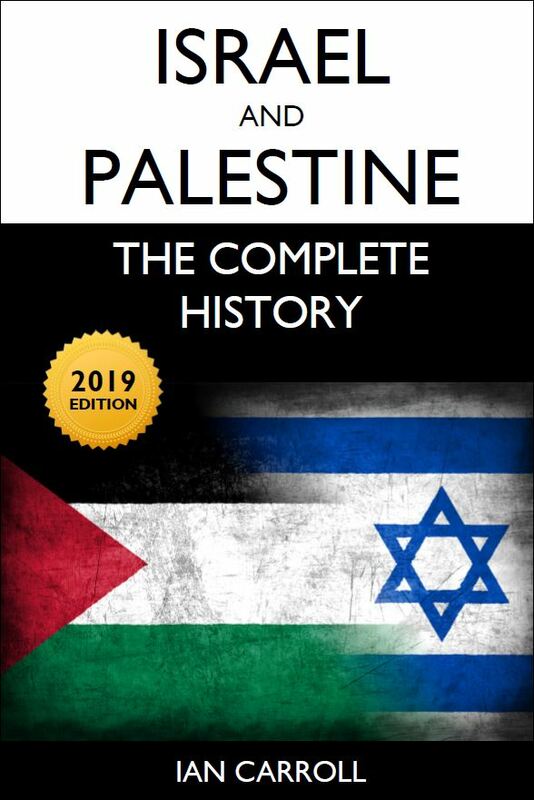 I first became interested in the story of Israel and Palestine in 2002, at the height of the Second Intifada or uprising of the Palestinian people against the Israeli Occupation. Images of stone-throwing youths confronting tanks flashed nightly across my television screen. And I, a 36-year-old writer and quantity surveyor, resident in Liverpool, with no affinity in either direction, wondered why they were fighting and how it would end. I wanted to get involved somehow, but I understood that a little knowledge was a dangerous thing, and I did not know enough about it to take sides. Instead, I resolved to go back to the beginning of time, to find out who was there first and document EVERYTHING that had happened since. Only then might it be possible to decide where right lay in this complicated issue.